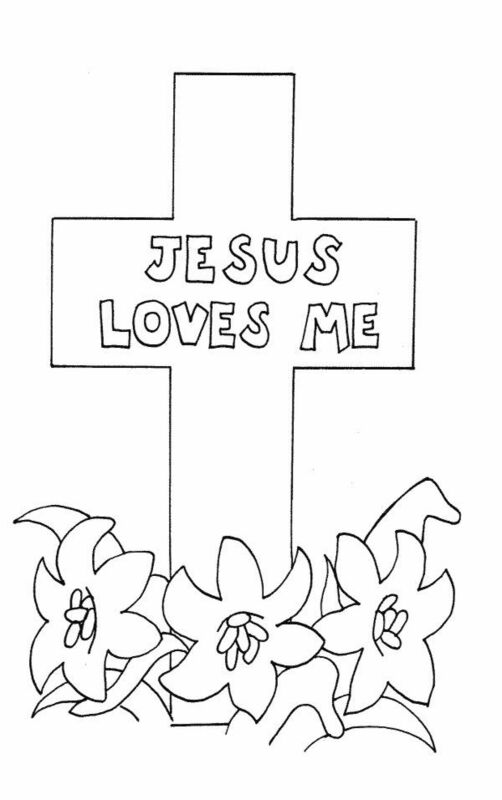 Our Bible coloring pages are for Homeschool or Sunday School use only. You’ll find Bible ABC Coloring Pages, Easter, Christmas, Angels, and more! Stay Updated by subscribing for when new resources are available! 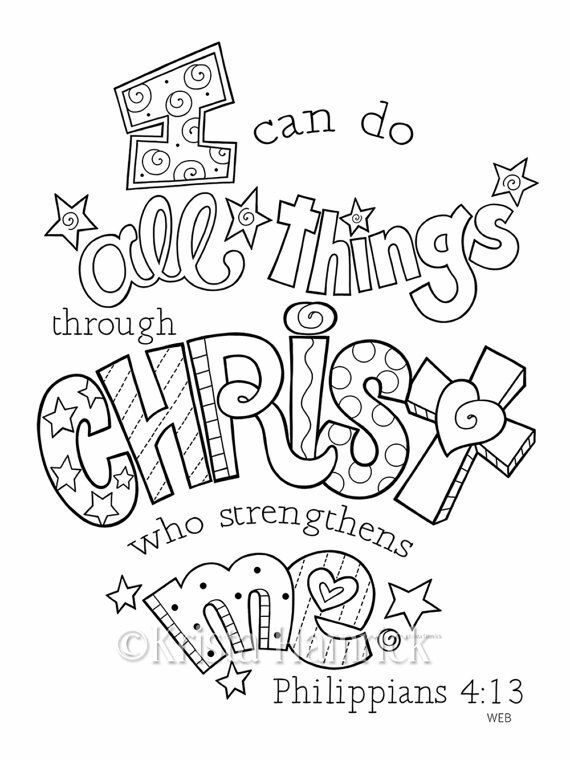 If you’d like we also have Bible ABC Coloring Pages and Bible Handwriting Sheets for younger children as well. Daniel in the Lion’s Den Coloring PagesBible coloring pages with children praying. There are boys and girls and angels and shepherds, even one of Jesus praying. Creation Coloring PagesWe’ve got a full set of Creation Coloring pages you can use to help children learn the days of creation. Abraham Coloring PagesWe’ve got some great Abraham bible coloring pages you can use to compliment your Sunday School lessons. Ten Commandment Coloring PagesPrint up our Ten commandment coloring pages and make children their own booklet to take home! Thankfulness Coloring PagesColoring pages to go alongside your Thanksgiving bible lessons. 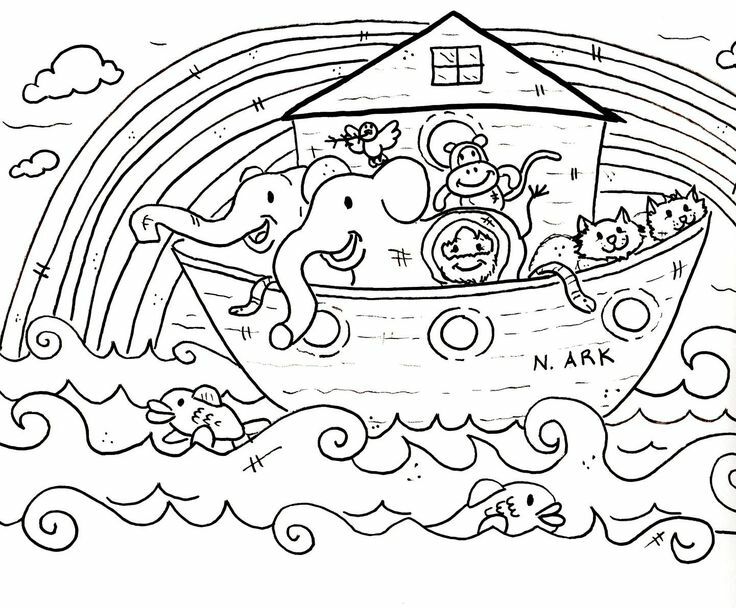 Noah’s Ark Coloring PagesThis is a set of Bible Coloring pages based on the story of Noah’s Ark, from Noah obeying God, to God’s rainbow promise. Wise Men Coloring PagesUse these Wise Men Coloring pages in your homeschool or Sunday school classroom. 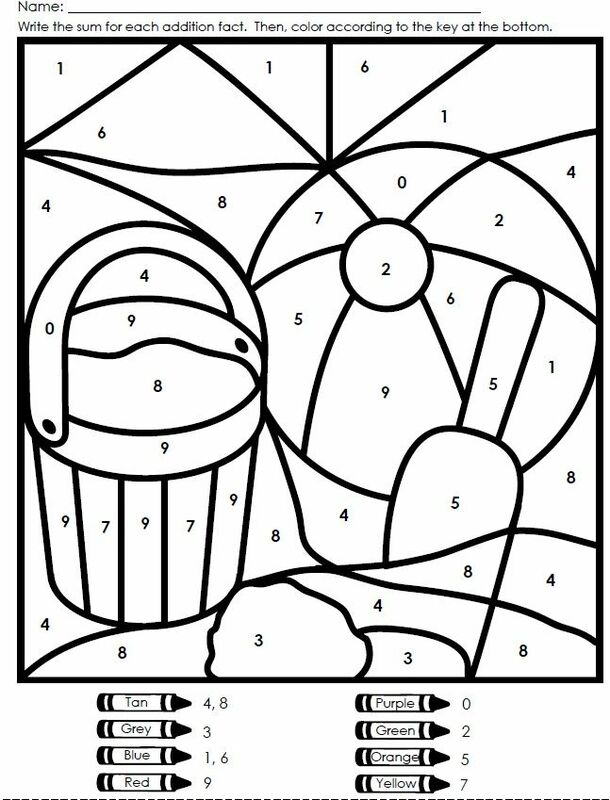 You’ll find some beautiful pages for your children to color in. Christmas Coloring PagesThese storyboard sets can be used for retelling key bible stories in your Sunday School classroom. Print on Cardstock and Laminate for best results! 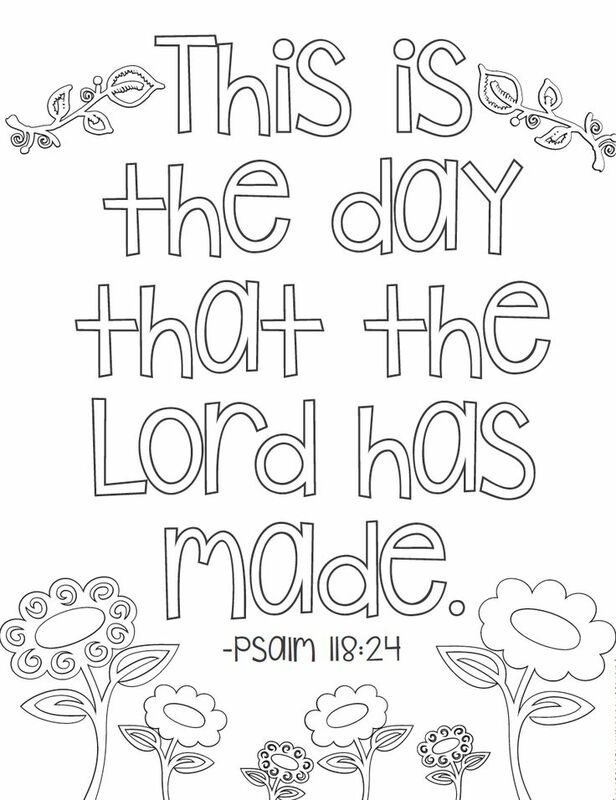 Many of our bible coloring pages include a bible verse or the cooresponding bible story. These make great take home resources for Children’s Ministry. Additionally we provide FULL COLOR versions of these pages in our Bible Storyboard section. These color versions are used as storytelling resources during your circle time, or for a visual example for children to color. Angel Coloring PagesThis is a fun collection of angel coloring pages. They go great with bible stories that involve God’s messengers. My Bible Coloring BookWith 119 coloring pictures, My Bible Coloring Book takes the coloring book to a new level. It teaches children essential Bible stories as they color! 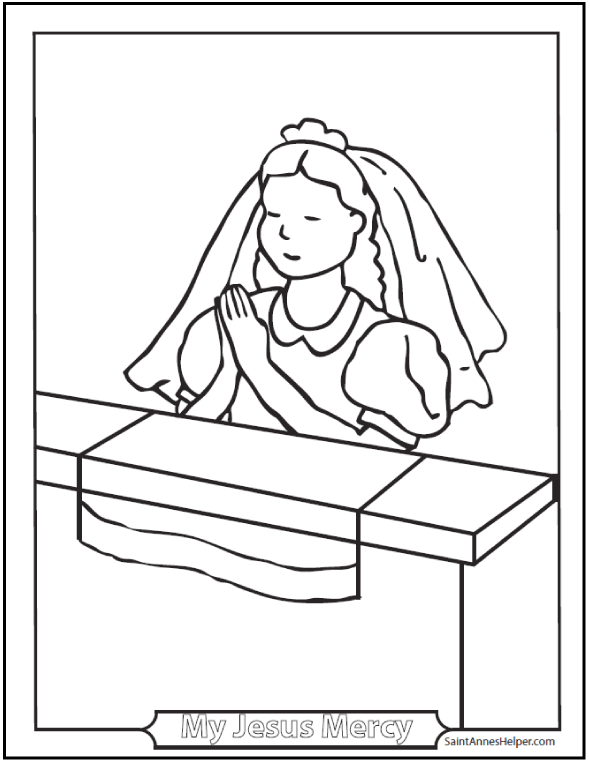 Prayer Coloring PagesBible coloring pages with children praying. There are boys and girls and angels and shepherds, even one of Jesus praying. Fruits of the Spirit Coloring PagesChildren can color their way through the fruits of the spirit. Adam and Eve Coloring PagesChildren can color their way through the story of Adam and Eve with these fun and engaging bible coloring pages! Bible ABC Coloring PagesWe’ve got an entire set of Bible ABC Coloring Pages, Worksheets and Bible Verse Cards on our Sister Site. Be sure you confirm after subscribing. Printable Pack will be emailed within 48 hours. Download your FREE Ten Commandments Printable Pack when you subscribe to BibleStoryPrintables.com. Our free newsletter provides you with emails everytime we update our site as well as featured resources for homeschooling. Parable of the Sower Coloring PagesBible coloring pages with children praying. There are boys and girls and angels and shepherds, even one of Jesus praying. 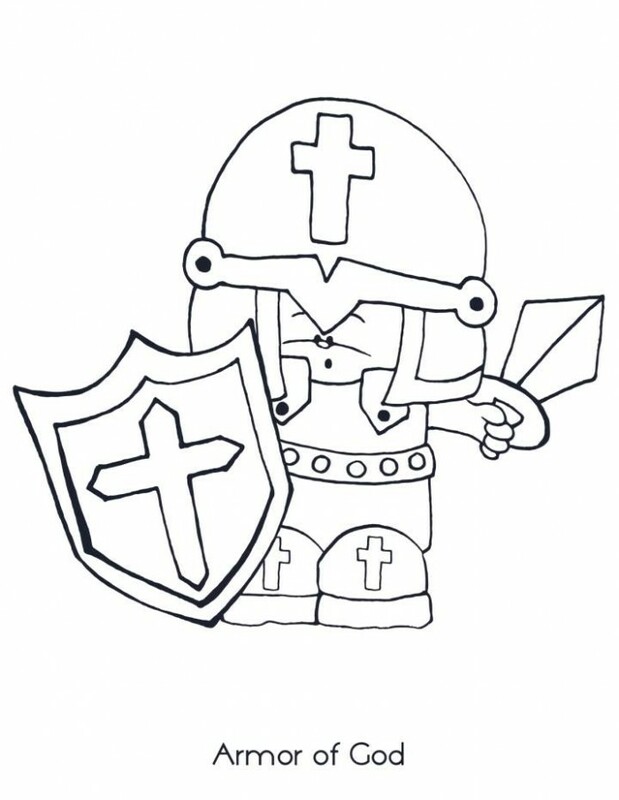 Easter Coloring PagesWe’ve got a growing collection of Bible Story Coloring Pages for you to print up for your Homeschool or Sunday School. 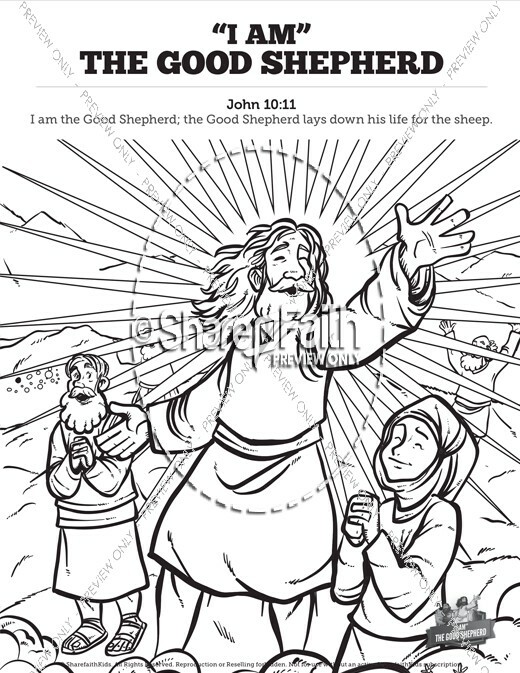 Bible Story Coloring PagesReproducible bible coloring pages with the bible story on the back. Great for classroom use to send home with students.